We received a great collection of games, coloring crafts, and cutouts to spruce up our home. 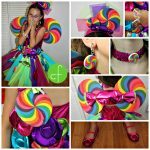 This form of decorating is two fold because my daughter LOVES, LOVES crafts and was excited to help. We were going to decorate her room but in the end we opted for the foyer area so it would be noticeable when you entered the home and really was the best place for our Halloween decorations. First off I thought I would share that we do have a spooky witch that will greet you at the front door (bought for .75 last year after Halloween), watch out because she loves to cackle when she hears you coming. Honey and I got down to the business of creating some spooky Halloween decorations. 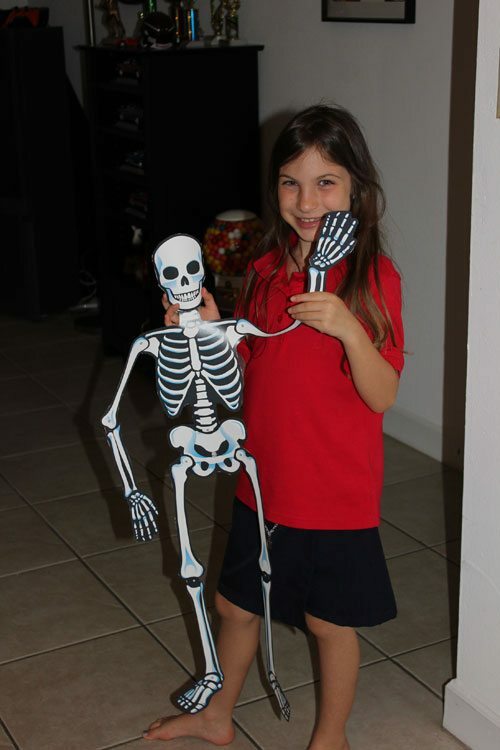 Our favorite was this easy to put together skeleton. Unfortunately we did not have any brads to put together the bones, and Publix doesn’t sell them so we improvised and used tape. Next we both worked together to cut out all the letters to make our cute “Happy Halloween” banner that we put over our door. 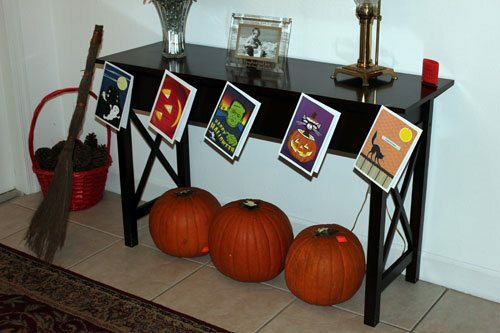 Our HP/Snapfish Halloween decorations pack came with some Halloween cards, but instead of using them to send to others we decided to make them into a fun decoration. 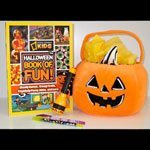 We decided we wanted a little more fun and we visited the HP Creative Studio for more printables and crafts. You can find some really creative ideas. Some of the options bring you to a Martha Stewart site with some really cool ideas. Here are just a few below, we would have loved to try the shadow candle figures but we didn’t have the right kind of paper to complete the project. Instead we decided to go with some additional printables we found after browsing pages and pages of different crafts. We did have to download the HP software in order to completed one of our choices but it was pretty easy and seamless to do. We decided to make this cute photo cube. 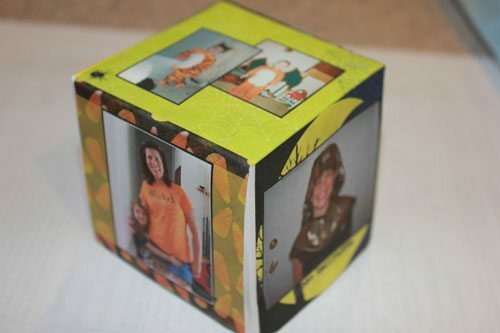 We were able to upload our own photos and chose different backgrounds and then print our cube. It would have been a little better on thicker paper but over all the cube turned out really cute. 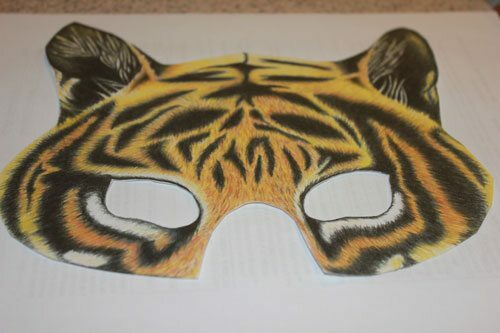 I printed and cut out a cute little tiger mask for honey that she loved but she refused to model it for you so instead I had to resort to just taking a photo of the mask. 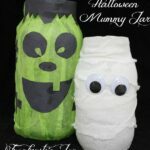 The printables we turned into cute Halloween decorations from the HP Creative Studio is a very inexpensive and fun way to involve your children in your Halloween and other holiday decorating. I really love Snapfish and will be purchasing a few items for some unsuspected family members for Christmas. Honey and I are going to have to stop by again in November and find some great Thanksgiving and Christmas ideas so we can spruce up our home again for the upcoming holidays. I encourage you to stop by the social media changes of HP to get updates on new products and maybe some great deals! Disclaimer: I received the above product(s) at no cost to me by the company or representing PR agency. All opinions are my own. You may read more of my disclosure here. I love that skeleton!!! Those are really cute printables. 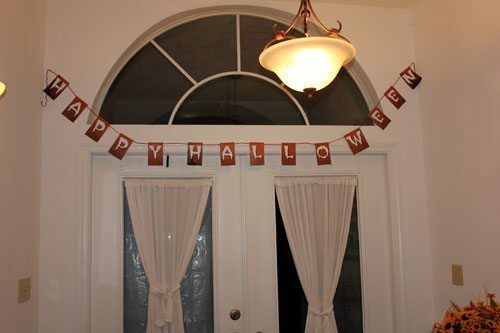 I love your decorations! The photo block thing is so cute! Very nice printables, you gave me some great ideas!! Looks like you are all set. Happy Halloween! Great job! We haven’t done any decorating yet. 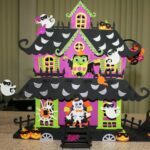 Halloween is my favorite holiday to decorate for, but I have learned you don’t need a lot of money to do it. You just have to find good sales to buy the decorations cheap either after Halloween or before it the next year when last year stuff will be sold cheap. I love your decorations a little goes a long way when you are having fun doing it.